For quite a while now, people have been talking about Oprah Winfrey’s potential run for presidency in 2020. Even though Oprah says presidency isn't in her DNA, many fans still want her to run and are sure the talk show host will become a perfect leader of the country. She’s a great role model! Wish she can run as President! She should run for President! Oprah blasts rumors about her potential 2020 run for presidency, claiming she is having a beautiful life now and doesn’t want to change anything, so the presidency is currently not in her plans. You don’t want that to happen because I have such a beautiful life! I have such a beautiful life! Why would I want to put myself in that? 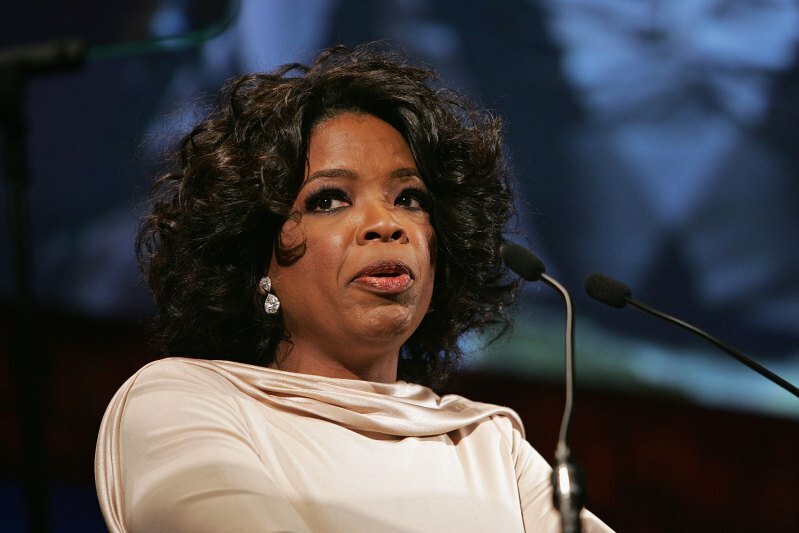 The Oprah Winfrey Show host also added she knows her true path and is going to follow her dreams. And those dreams are not connected with the upcoming presidential election. 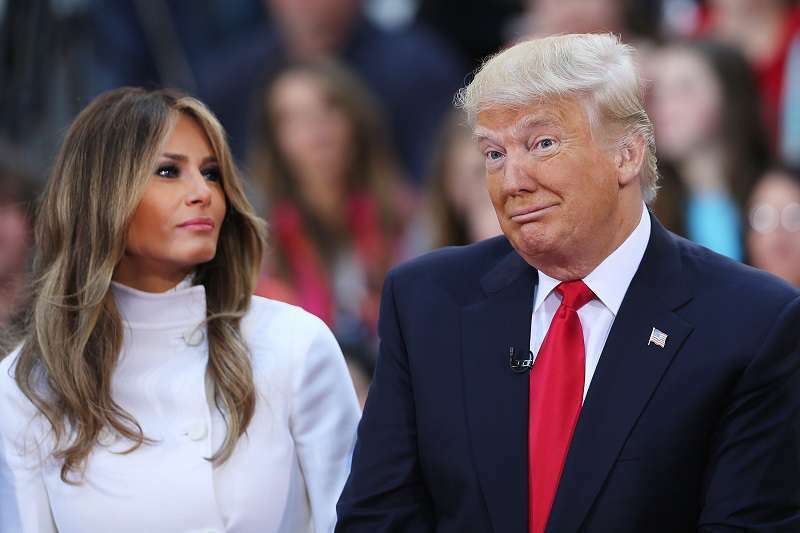 Last year, Donald Trump said he would love to see Oprah run for the president and hopes shewill become his opponent during the presidential election. At the same time, the US president is absolutely sure he will beat the media mogul because he has an ace up his sleeve. Why is he so confident that Oprah won’t win elections if she decides to run for president? Oprah Winfrey finally addressed rumors about her potential run for the presidency in 2020, stating she is not planning to become the leader of the country.